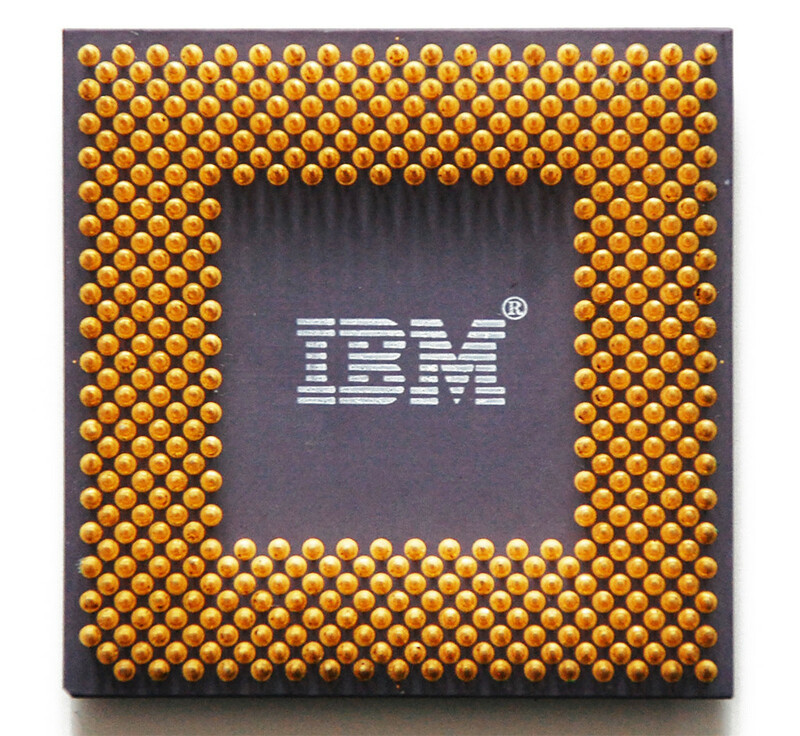 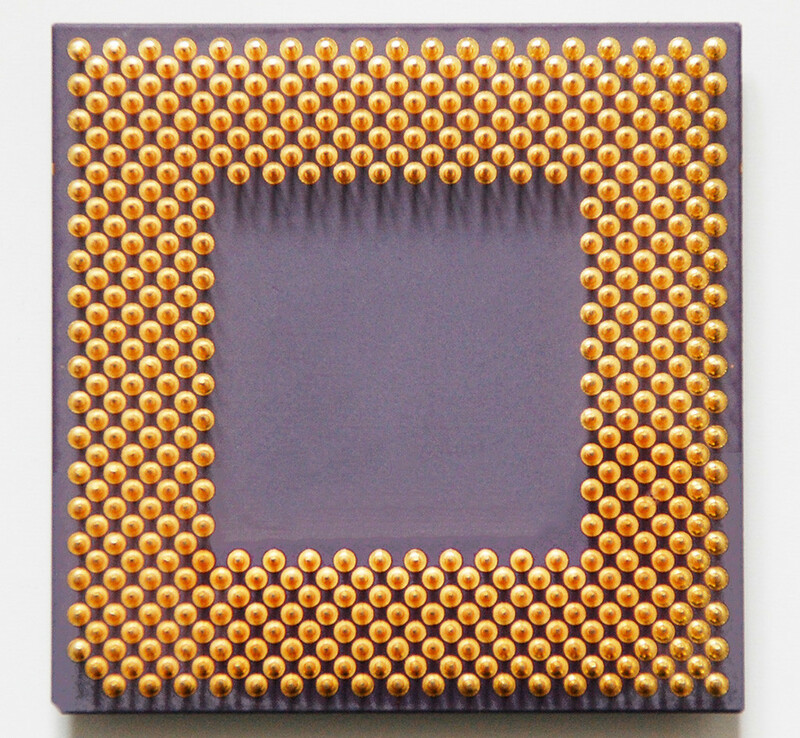 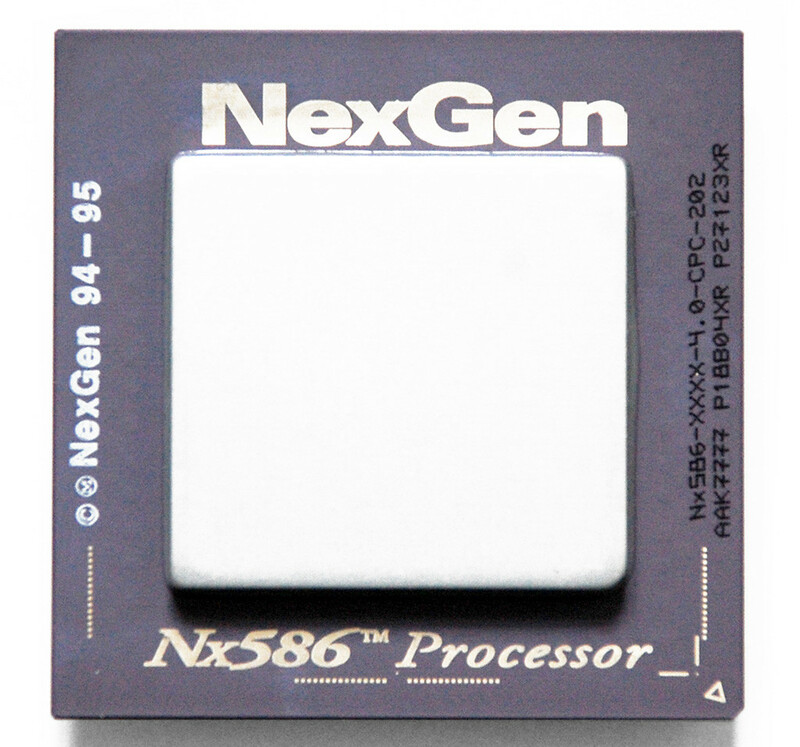 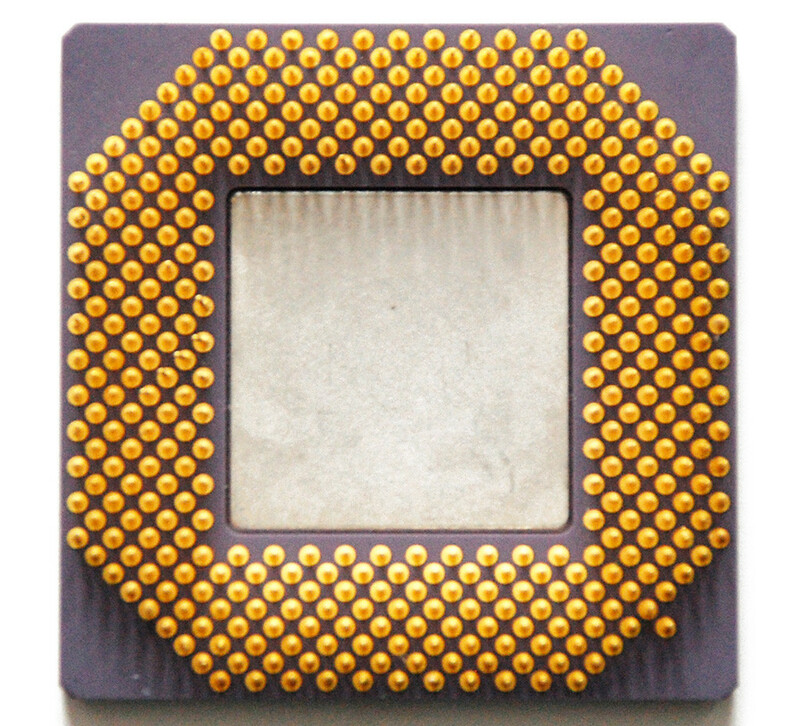 The Nx586 CPU introduced in 1994, was the first CPU attempted to compete directly against Intel's Pentium, with its Nx586-P80 and Nx586-P90 CPUs. 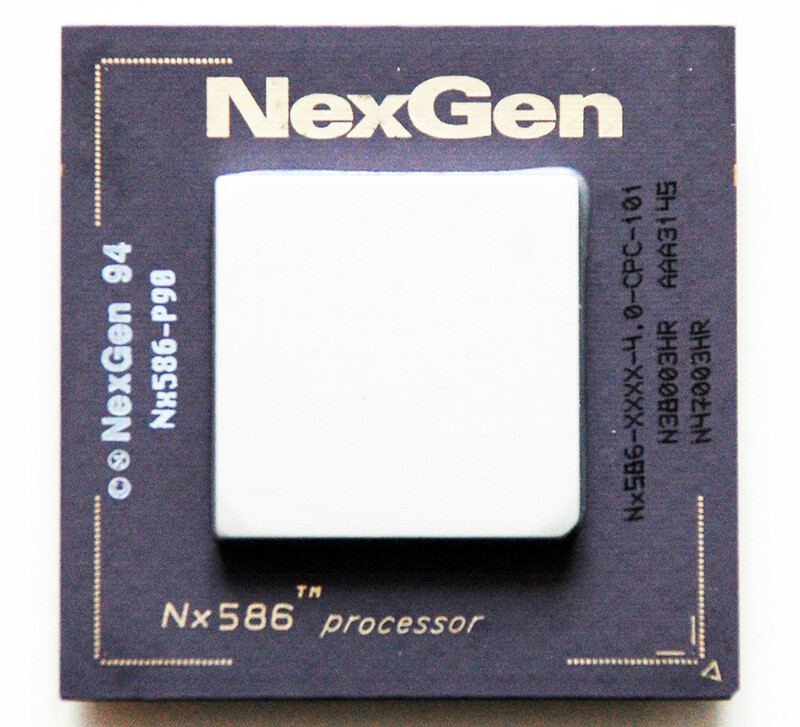 Unlike those from AMD and Cyrix, the Nx586 was not pin-compatible with the Pentium or any other Intel chip and required its own custom NxVL-based motherboard and chipset. 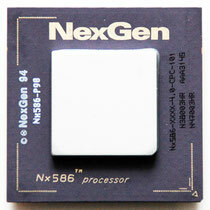 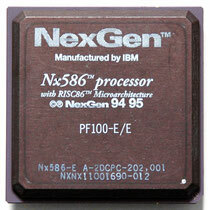 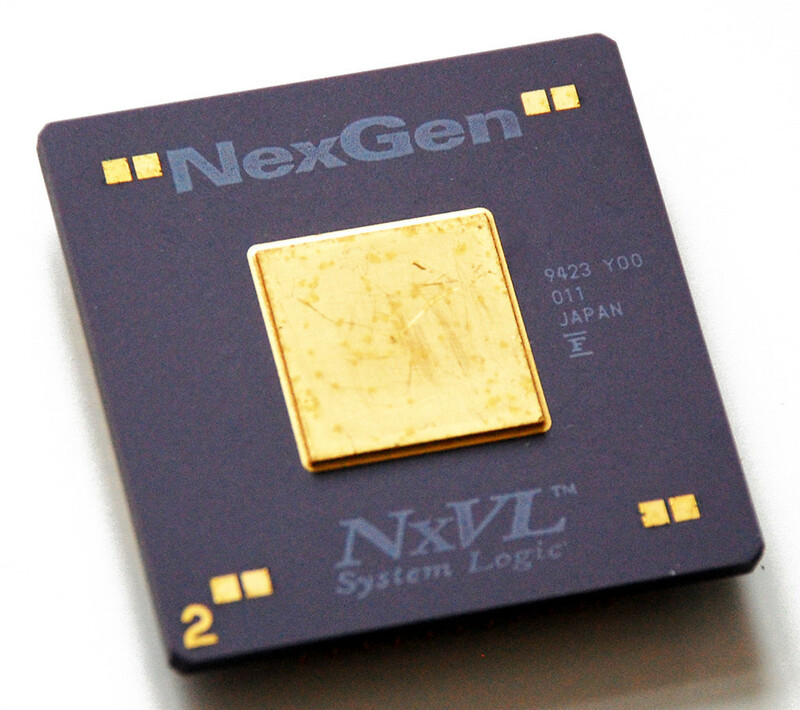 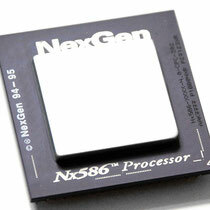 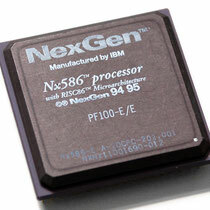 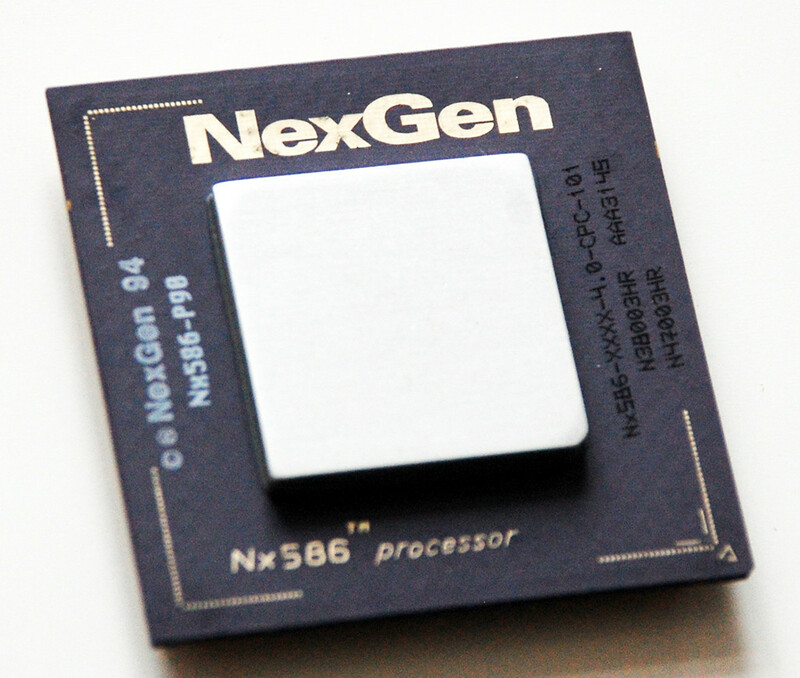 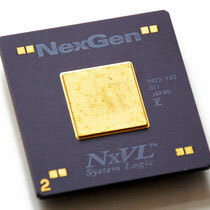 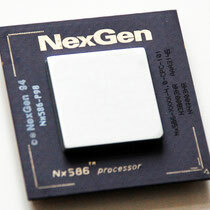 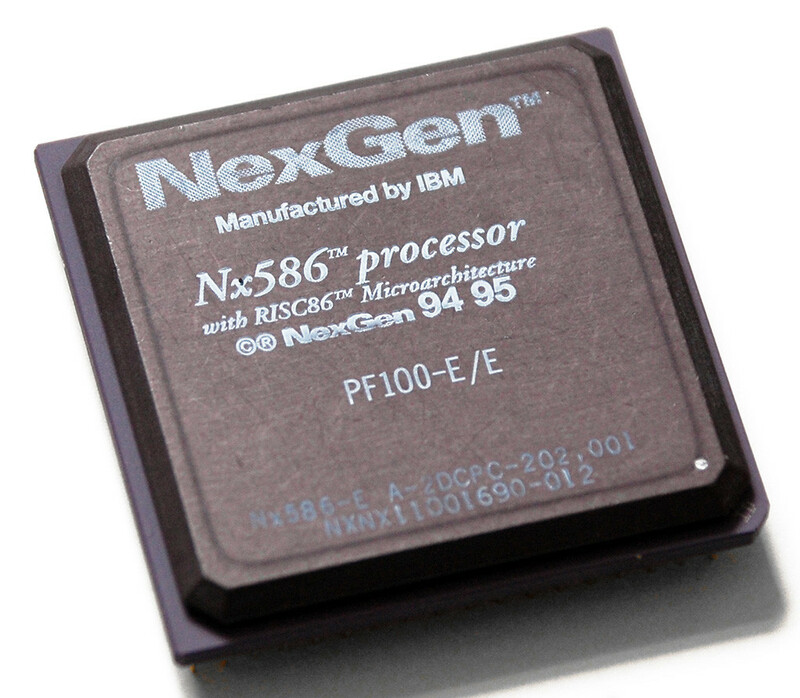 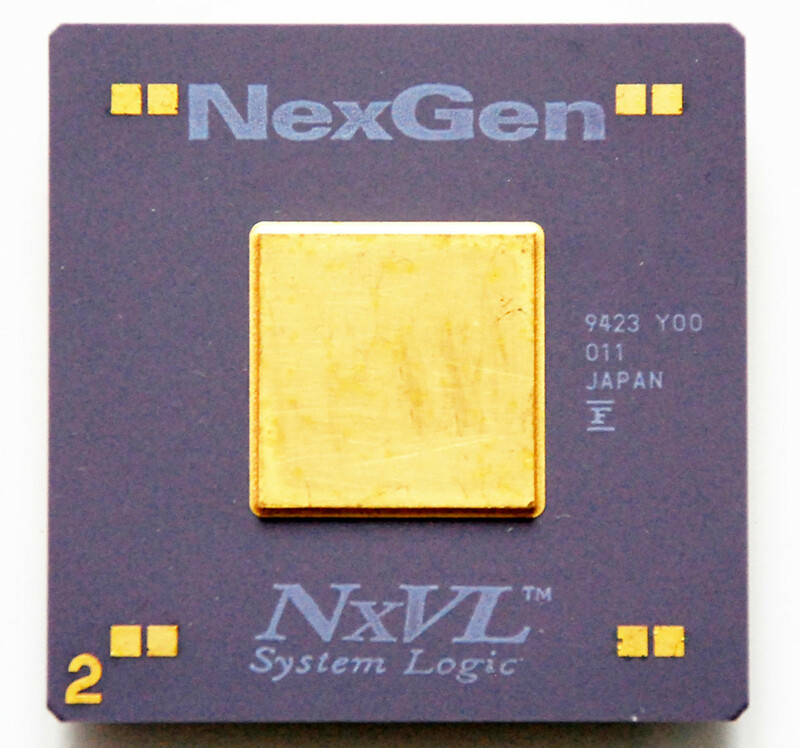 NexGen offered both a VLB and a PCI motherboard for the Nx586 chips. 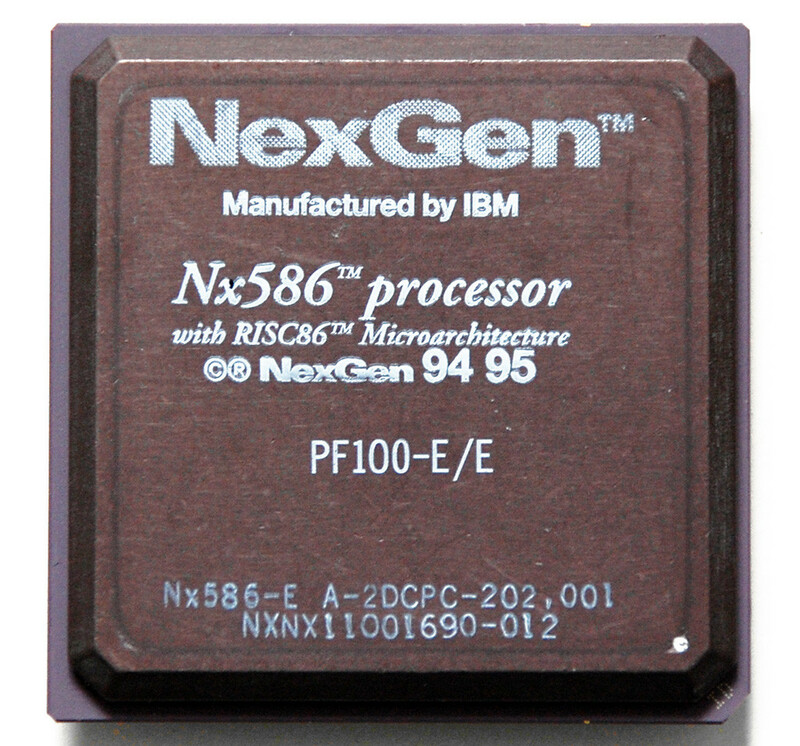 Like the later Pentium-class CPUs from AMD and Cyrix, clock for clock it was more efficient than the Pentium, so the P80 ran at 75 MHz and the P90 ran at 83.3 MHz. 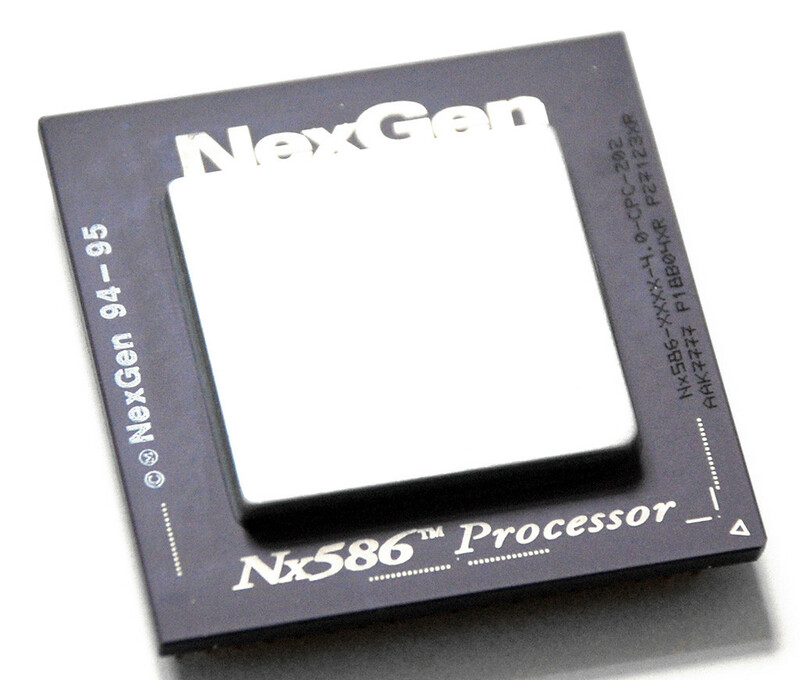 Unfortunately for NexGen, it measured its performance relative to a Pentium using an early chipset; improvements included in Intel's first Triton chipset increased the Pentium's performance relative to the Nx586 and NexGen had difficulty keeping up. 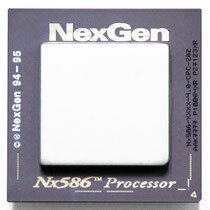 Unlike the Pentium, the Nx586 had no built-in math coprocessor; an optional Nx587 provided this functionality. 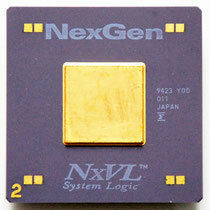 AMD purchased NexGen when AMD's K5 chip failed to meet performance and sales expectations. 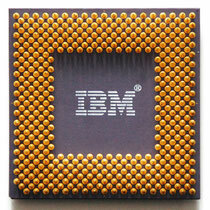 Manufacturing Date 38th/47th week of 1994? 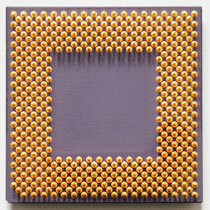 Sorry, but there's no specification for this chip at this time! 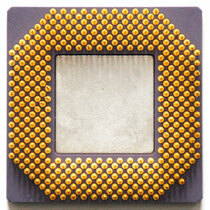 Submit a picture or contribute to the museum!